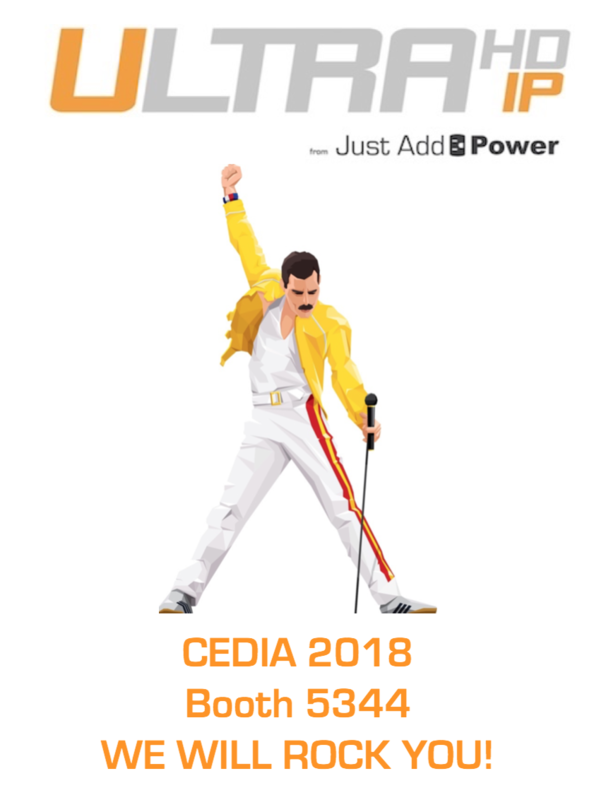 Just Add Power is offering two manufacturer product training sessions at CEDIA 2018 for attendees to learn more about J+P’s solutions. In each session J+P will walk attendees through the product history and best practices for designing, managing, and scaling video distribution for residential installations of any size. Session 1 will be held Wednesday, Sept. 5, 2-3:30 p.m. in Room 1B, and Session 2 will be held Thursday, Sept. 6, 2-3:30 p.m. in Room 8.